Justin foolishly rushes into surgery that could make his creepy stare deadly. Brian gets sold a house on the cheap for his family to move into but when winter comes, a vile secret becomes a disgusting reality. Andrew plots the confusing world of global conspiracies and possibly uncovers one that could fundamentally reshape our idea of space travel. PLUS! The first two chapters of Andrew Mayne’s new book The Chronological Man: The Monster In The Mist, as read by Justin is FREE at the end of the podcast! 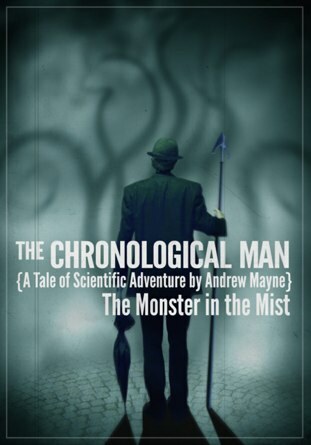 Support the show by purchasing Andrew’s new book The Chronological Man: The Monster In The Mist for only .99 at Amazon.com by clicking the image below! Yes, snake related humor is the best kind! Even though this show comes only once every 2-3 weeks, it always feels so much longer. 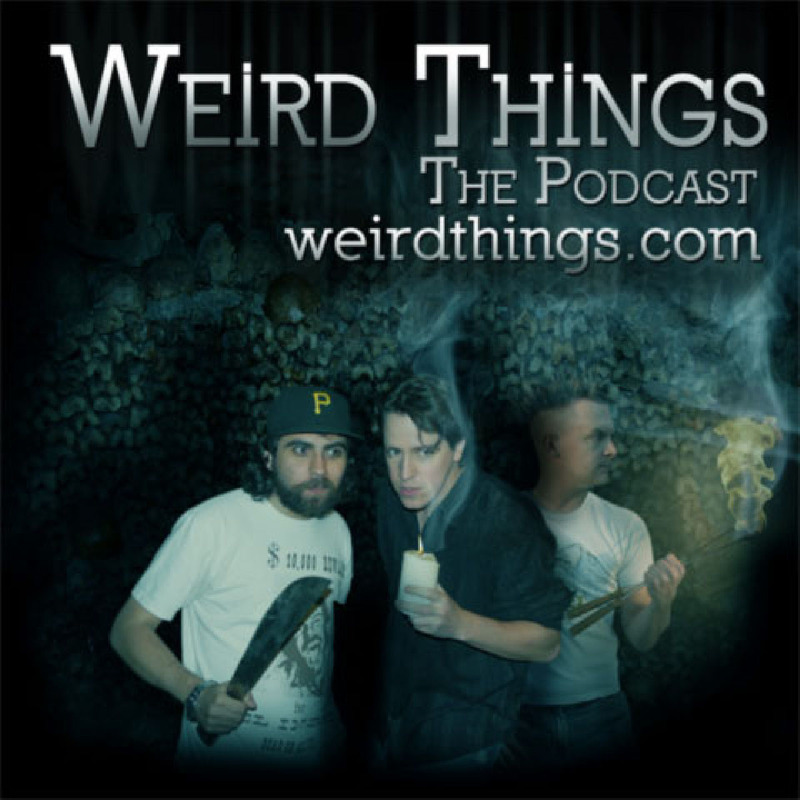 Stay weird!